Lincoln Crisler is very busy. Having just released his first full length novel Skinjumper, in November of 2014 (definitely worth a look), he's back now as editor of a new anthology of Dark Ritual tales from Angelic Knight Press who were recently acquired as the Horror imprint for Ragnarok Publications. That Hoodoo, Voodoo That You Do is brimming with 22 tales of ritualistic horror. The title itself may be a bit of a misnomer as there are an extremely diverse assortment of rituals found between the pages of this new volume, with only one or two finding their horror in Hoodoo or Voodoo. But, truth be told, that's not really important. What's important is the quality of the stories. With few exceptions, these are tales that take you to dark places where people will do whatever they have to do to get what they desire. Not always with the results they are looking for. Before we get to the stories, just a nod of the hat to Joe Martin for the cover art and Shawn King for the cover design. Nice team-work guys. There are a few familiar names in this collection, but most are new to me, like Sara Hans who starts us off with the story of a young girl who's talent must be protected by an experienced Voodoo Queen in "Sa fe lontan / Long Time No See." I don't what to get into commenting on all 22 stories. I'd be here all day and there are other books to read. But just a few highlights, if you'll indulge me. Ken Golden's story was really good. "Young Girls Are Coming To Ajo." There's a saying about Ajo. "It's where summer meets the winter." It's also where winter becomes spring, in a story that is beyond disturbing. Some familiar names for me include Tim Marquitz, Greg Chapman, Edward M. Erdelac, N. X. Sharps (a pseudonym that was easy to decode), and Timothy Baker with a truely disgusting, but ultimately enjoyable story about "The Projectionist." I think my favorite story is from Rose Strickman who tells the story of Sarah, who owns a bake shop called Missus Cupcake. and what happens when she and her friends plan to have a party to help Sarah get over a recent breakup with a smug real estate broker. "Gingerbread Man" is delicious. One thing I would have liked, and I admit I'm nitpicking here, is a bit of info about each of the authors in the anthology. Before the stories, after the stories, or at the end of the book. 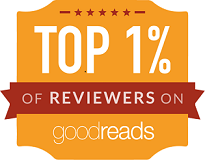 There are just so may new authors here, it would have been nice to have a bit about who they are to go with the stories. Overall, That Hoodoo, Voodoo That You Do is a very enjoyable way for horror fans to spend a few evenings or for anyone who enjoys a few good scares. 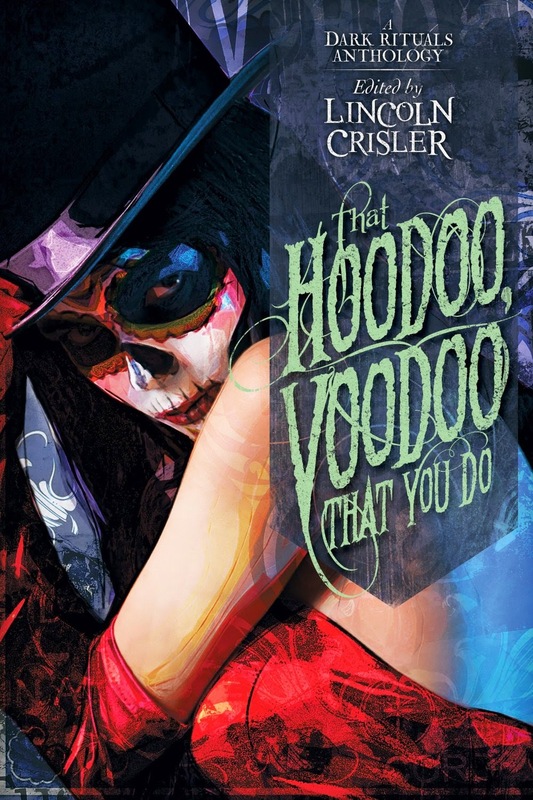 That Hoodoo, Voodoo That You Do is available now for the Kindle through Amazon.com from Angelic Knight Press, the new Horror imprint of Ragnarok Publications.